Enter your information and we'll send our free guide! To ensure each new hire and employee is up to speed, companies must inventory skills, identify what’s missing, and empower their workforce to bridge that knowledge gap. This is a complex task, but when your hiring process is thwarted by lack of skill, it’s time consider what your business can do to help enable your employees for success. From onboarding and training to ongoing education and skill development, learning management systems (LMS) help businesses facilitate the consistent transfer of critical knowledge and skills to workers. 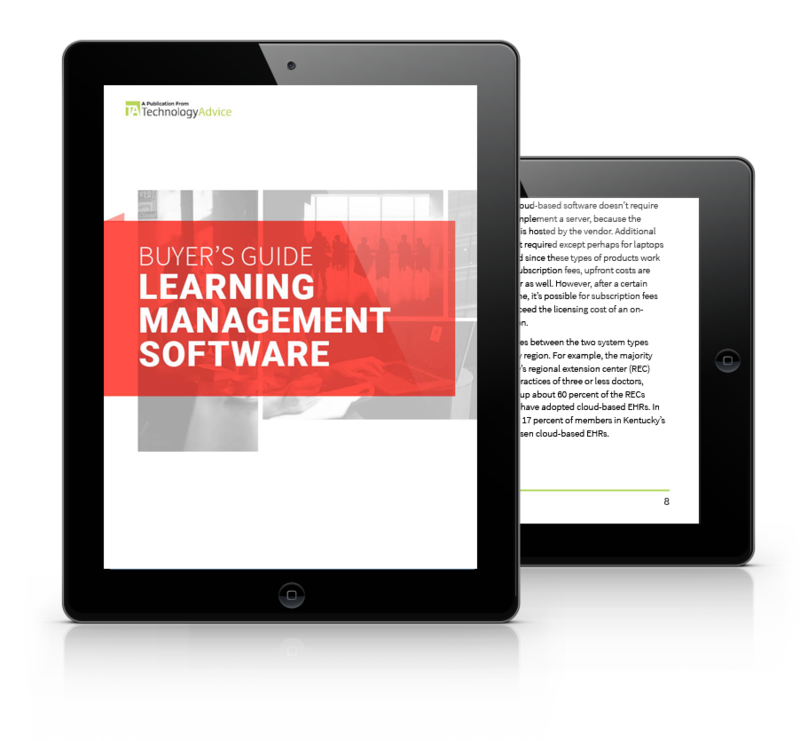 This guide will examine the learning management software market, provide functionality charts to help you compare leading LMS, and feature learning management software case studies for organizations of any size.